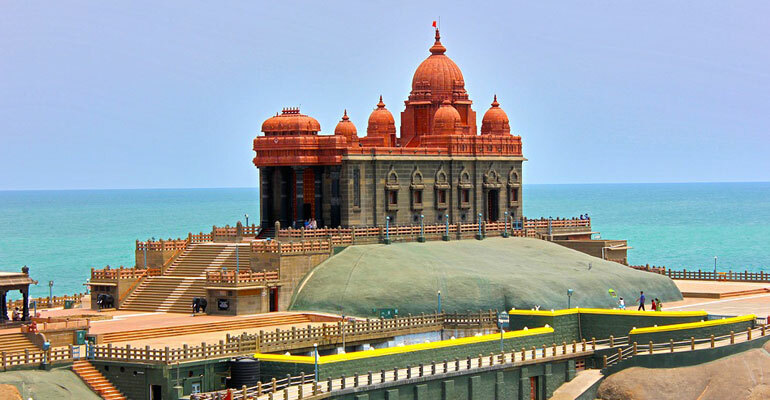 Be a part of international GTA’s 150 hours TEFL /TESOL training in Chennai and get a chance to be introduced to the city’s unmatched history, spirituality, architecture, food and potentials. The hands-on training introduces you to the nuances and the advanced study of teaching and training. This in turn helps to build confidence, structure and perfection. Our expert trainers aim at making everyday learning, more effective, efficient, practicable and countable. These are live skills that are necessary for any aspiring or practicing teacher to be acquainted with, in order to give your international teaching and training career the desired exposure.